The next Ipswich Makerspace meeting is rapidly approaching. It is being held on Thursday 23rd April between 19:00 and 22:00 at Holy Trinity Church. 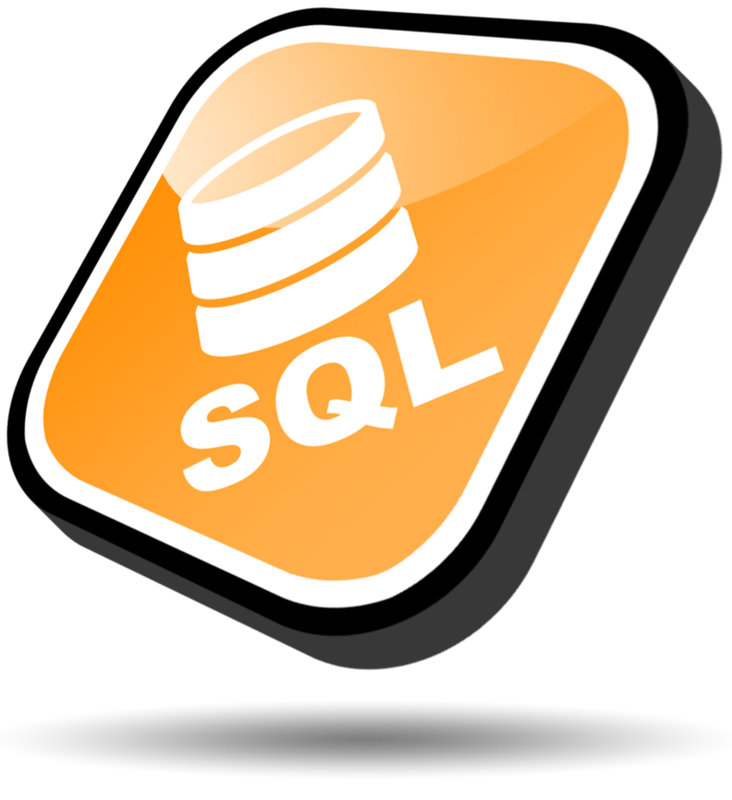 As well as the usual, coding, making and socializing, Tim will be presenting the first of a three part series on SQL (Structured Query Language). The course will be practical and aimed at beginners, so bring along your laptop and follow along. Tim will have an SQL server running so all that is needed will be a working web browser. Part 1: To create a database table, insert data into it, update that data, and retrieve selected records from the data. Part 2: To aggregate data, and to use more advanced selections. This looks like a great course so why not come along and joint us.